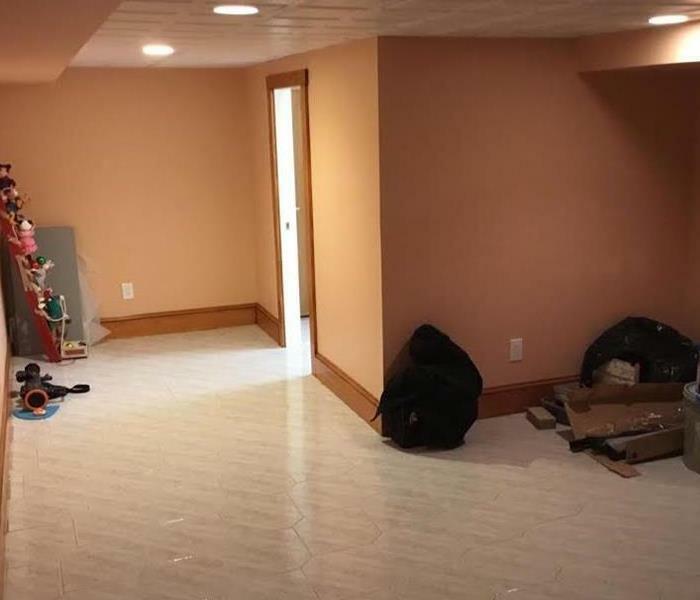 Here in Rhode Island water damage restoration calls come from many different types of disasters. In the winter the cold weather in the region causes pipes to freeze and burst resulting in internal water damage to the home. Ice dams on the outside of the house lift shingles damaging the home and resulting in water damage as well. In the spring and summer months we face the potential for coastal and river flooding and in the fall we are always braced for the potential of a catastrophic hurricane that could also bring coastal flooding. That is why we are constantly training our techs and upgrading our equipment so that we are prepared to help any number of Rhode Island residents of business owners in the event of a water damage emergency. As a locally owned and operated business, SERVPRO of Washington County is strategically located to respond quickly to your water or flood damage event. When a major flooding event occurs, we can call upon our national network of 1,700 SERVPRO Franchises and special Disaster Recovery Teams if we need additional resources or personnel. SERVPRO has over 1,700 U.S. and Canadian Franchise locations, strategically positioned to be faster to any size disaster. 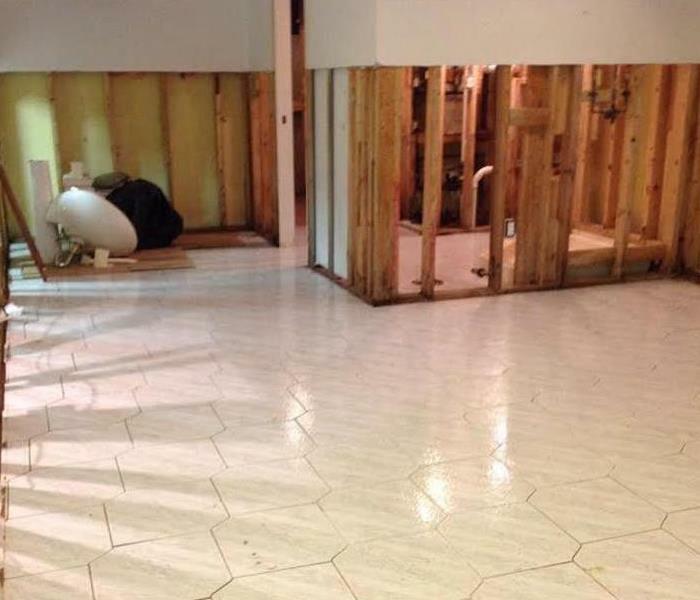 If your Westerly home or business is affected by water damage, we can provide an immediate emergency response that helps to prevent secondary damage and mold.